Hello everyone! 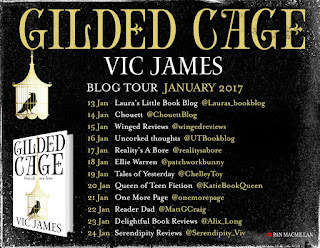 Today I'm pleased to welcome author Vic James to the blog as part of her tour for Gilded Cage! 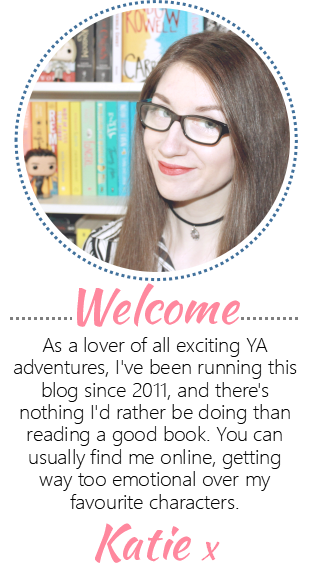 Hi Vic, welcome to The Queen of Teen Fiction! Can you introduce us to your novel, Gilded Cage? 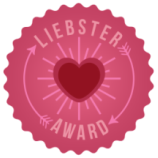 Hi Katie – thanks so much for being a stop on my blog tour! 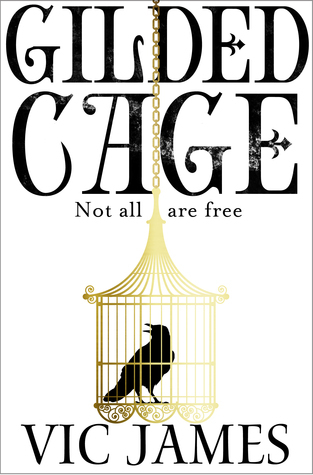 GILDED CAGE is set in an alternate contemporary Britain, ruled by an aristocracy gifted with magical Skill. All the rest of us, without magic, must spend ten years in service to the aristocrats. You get to choose when, and you can try and choose where – in a worktown, or on a grand estate – but you can’t avoid ‘doing your days’. 18-year-old Abi Hadley hopes her family will serve their time lightly on the estate of the powerful Jardines. But when her younger brother Luke is ripped away from them, the siblings are plunged into two worlds of intrigue, power-play, romance and revolution … that may not be as separate as they think. In the book, people are split between those who have Skill and those who don't. What inspired you to write about this divide? It’s inspired by the division of our world today – the elite 1% with extreme wealth and power, and the 99% of all the rest of us, who face a struggle simply to get by, find a fulfilling job, own homes, pay for a rewarding education and hold on to our dreams. The lightbulb moment was when I was making a BBC TV series titled The Superrich and Us, when it struck me that the privilege and advantages of the people at the top seems almost … like magic! How did you come up with the magic system within your story? I wanted the magic in the world of GILDED CAGE be half-forgotten, almost degraded. People who have incredible wealth often just spend it on ever more pointless things – a ‘super’ car, then a gold-plated supercar, then a gold-plated supercar with a diamond-studded dashboard, when all you really need is something with four wheels that will move you around. In the same way, in the world of GILDED CAGE the aristocrats are using their magic mostly to do mundane things they could achieve other ways: political power, seduction, intimidation, healing. But it can do so much more than that! The enigmatic ‘young master’ Silyen Jardine is determined to test his Skill to the limits. In the process, he discovers things about it that startle even him. We only start to dig deep into the magical system in book 2, TARNISHED CITY, out in September. Then in book 3 (BRIGHT RUIN, out next summer) we see where it takes Silyen … and not only him! 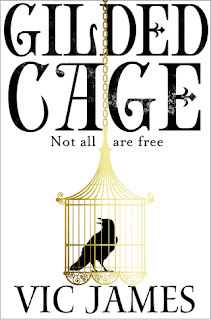 Gilded Cage switches between several different characters, which POV was your favourite to write from? I love writing all of them, because I love all my characters (even the unlovable ones!). But I most enjoyed writing Gavar Jardine, the spoiled heir of Britain’s most powerful family, because he’s so obnoxious and oblivious – and yet there’s more to him than he realises. My favourite chapter of the whole book, though, is from the perspective of a character whose eyes we never look through again – Euterpe Parva, a young aristocrat in a magical coma. I wanted the whole chapter to have a dreamlike quality, and yet it also tells a crucial story from the deep past. I’m always thrilled when people tell me it’s their favourite chapter, too. What sort of research did you do when preparing to write the story? No especial research, because in a way I’ve been researching for it my whole life! The alternate Britain diverges 400 years ago, during the English Civil War, and I did a doctorate on that period. All of the bleak details about life during the slavedays were informed by my career as a news journalist reporting on UK social affairs. The grand houses I describe are inspired by stately homes owned by the National Trust which I’ve been visiting since childhood. After all, they do say ‘write what you know’! What was the most challenging part of writing Gilded Cage? Bringing together all the different perspectives and plot strands in the concluding chapters! I wanted to give the story a tight, satisfying ending – and yet to make it clear that the overall story-arc of the trilogy has only just begun! Finally, this is the first book in The Dark Gifts trilogy, how is book two coming along? Book 2, TARNISHED CITY, is finished and in production with my publishers right now! It’s out in September. (I hate having to wait a year between books in a series, so we’re publishing every 8 months!) I simply adored writing it. The world of the books gets so much larger, and the magic gets so much more … magical! I hope you’ll pick it up! 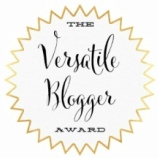 I’m thrilled to be here on your blog, Katie! Thank you so much for having me. Gilded Cgae is out in eBook now, and paperback on January 26th. Don't forget to check out the rest of the stops on the tour! This was so great! 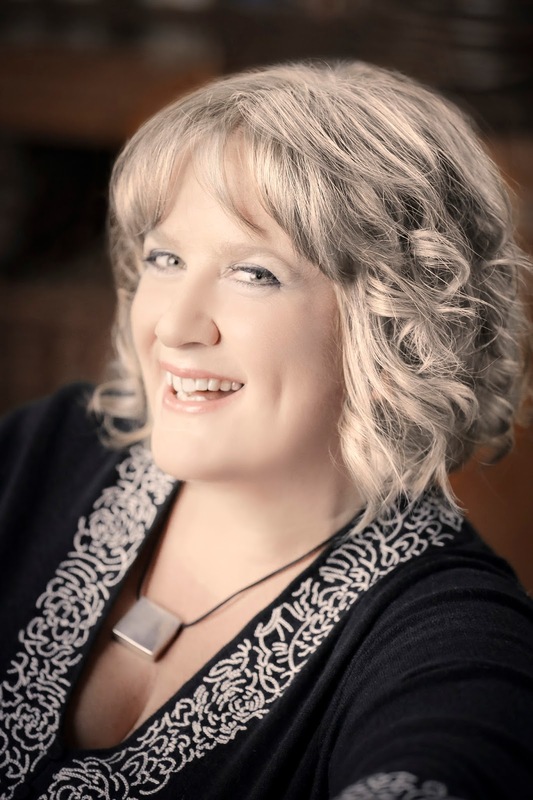 I love getting insights into writers writing journeys! Fascinating, isn't it?? I'm in awe of writers and the world's they manage to create! This sure sounds great! Nice post! The book is so great!